Our passion lies in supporting exceptional entrepreneurs with the vision and ability to scale innovative ideas into lasting businesses. 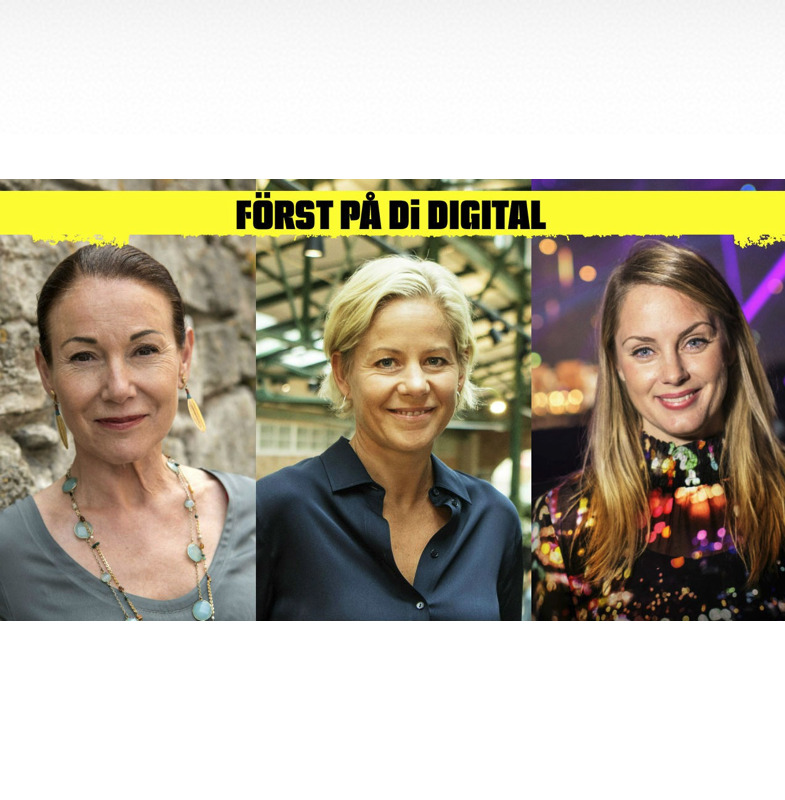 In many of our portfolio companies we have been the first backers, and we’ll continue to be! 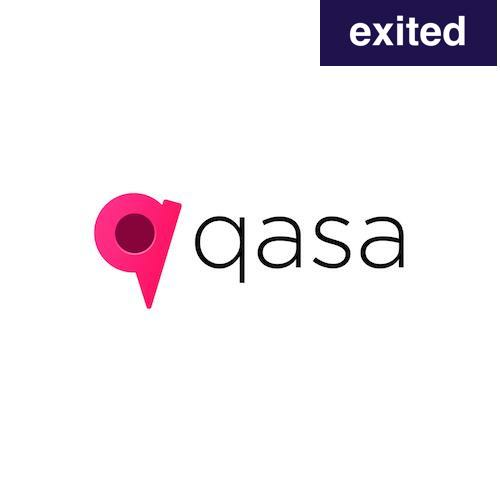 Qasa matches landlords and tenants to enable a better experience for both parties in the rental market. Backers since 2016, exited in 2019. 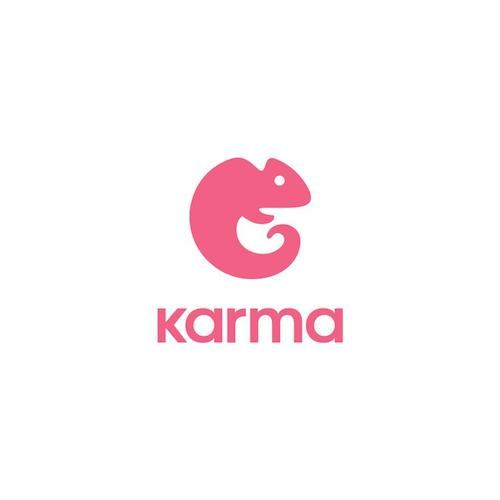 Karma fights food waste by making it possible for consumers to access food that otherwise would be wasted. 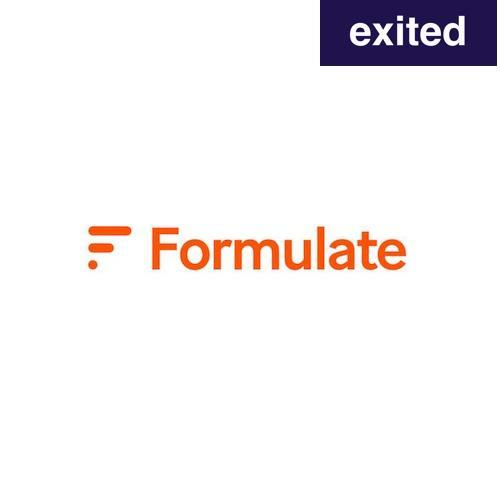 Formulate optimises pricing and campaigns for retailers based on complex data models. 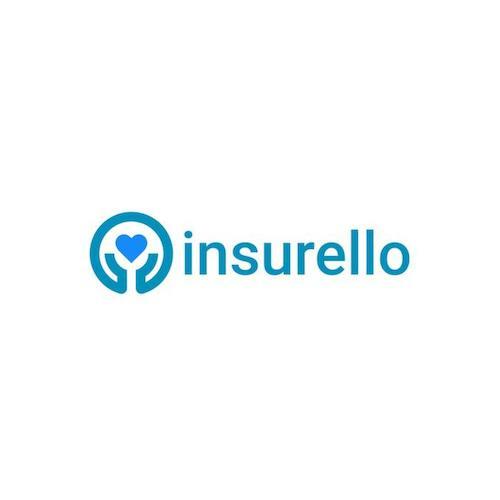 Insurello helps you recover the maximum from your insurance claims after an accident.  Pilloxa tracks your medicine intake in real time without any effort. 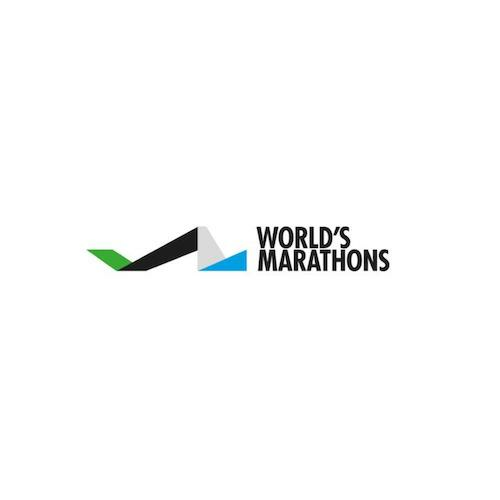 World’s Marathons is a global marketplace for athletes who want to find new exciting races and for organizers who want to reach out to new participants. 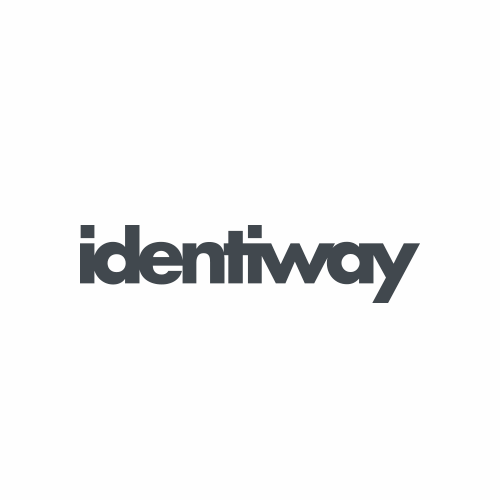 Identiway serves financial service providers with the leading remote identity verification service in Europe. 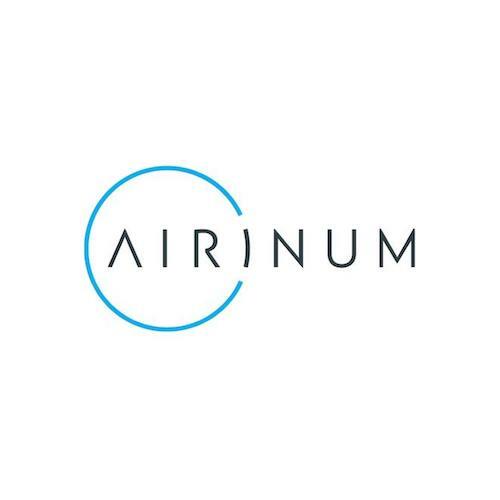 Airinum fights air pollution. Their first product line is a premium air mask targeted at the Asian market. 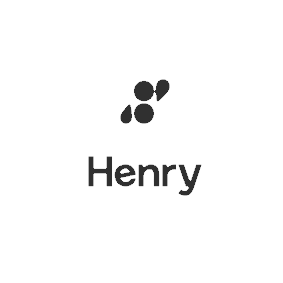 Henry is the first intelligent insight platform that makes gathering feedback human, understanding it intuitive and acting on it simple.